Well, it looks like My Honey and I are going to be Great Grandparents, my daughter Sabrina had 2 children, a daughter, Shannon and later a son Brent. Shannon married a nice young man and now in September Shannon is going to have a Baby Boy !!!! She is going to be a Great Mother, and I am going to be a Great Grandfather ! They have picked out the name, he will be Named Aiden Naklick ! I am happy ! Me, Shannon, daughter Sabrina and soon to arrive Baby Aiden !!!!! 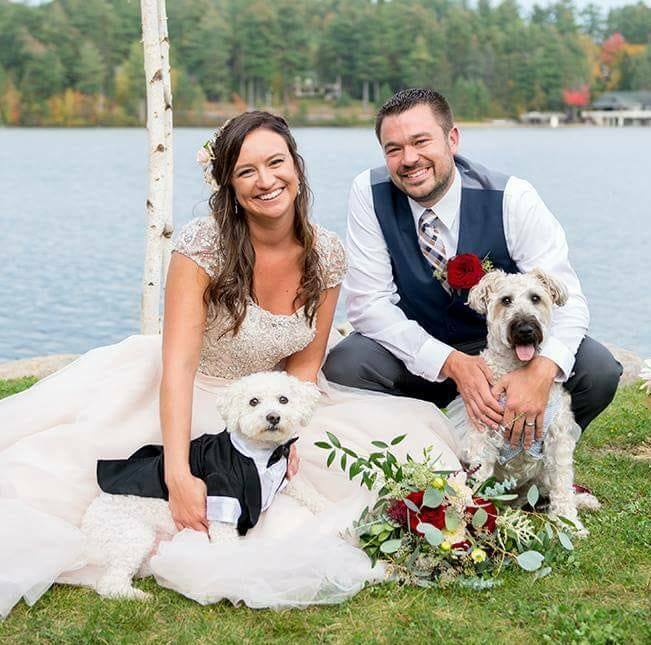 Shannon and my new Grandson Aaron Naklick at their wedding in Lake Placid, New York ! My Granddaughter Shannon and my Grandson, Brent Julias Cummins, he is named after me and his fathers father ! The family, My Ex-Wife Donna Perry, grandaughter Shannon, Grandson Aaron, me and My Wife and Honey Anna Mae! Whole Family, Me, Sabrina, My Honey, My Ex Wife Donna, Son in Law Ed, Granddaughter Shannon, Aaron, Grandson Brent and Son, Jonathan at Olive Garden ! Summer get together with family, My Honey, Daughter Sabrina, Ex Wife Donna, Son in Law Ed, Son Jonathan, Me, Grandson Brent, Granddaughter Shannon ! Aaron taking picture ! Hoping everyone is doing OK! 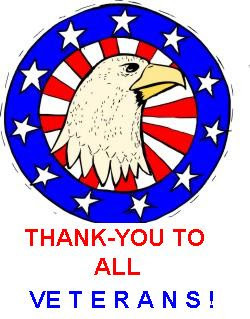 Don't forget to remember our Vets !!!!!!! Well, we picked fresh beans, got potatoes, onion some ham, bacon, we got some Heavy Crème and whole milk, I made an old fashioned Bean and Potatoe Soup. The plants this year were over 4 feet high, there is loads of Tomatoes, the sweet little cherry and lots of them ! They are coming along nicely and we will share them with neighbors ! This is the bean and onion patch which did very nicely this year I think because we had so much hot weather ! The beans were very tasty in the soup ! The Peppers are about 2 inches now, I can't eat them but have neighbors that eat them lke an apple so they can have all they want ! The "Early Girl" Tomatoes are coming along, hope they do not get the "Blight" they got last year !! Garden has done good with fresh salads and lots of lettuce for sandwichs ! The Bean & Potatoe Soup was delicious. 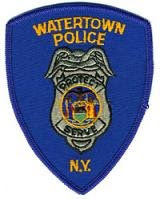 Hope all are doing OK, Don't forget our Veterans ! Well, started today at 6:30AM in the Hospital, prepped for an Endoscopy in the Operating Room, Nurses were great, My Honey was right there with me until they wheeled me into the operating room, they blocked me up with pillows, straps and pumped IV's into my arm, the Gas Passer who put me out is a nice fella, we had the pleasure of listening to him sing once at a Christian Gathering I was playing at. Well, they knocked me out, went into my stomach, took photos inside, checked things out and in 45 minutes I was back waking up with my sweetheart holding my hand. We came home later and I have slept and relaxed, it is 9PM and my stomach is sore but that's to be expected. Have been busy back Playing some Gospel, Praise and Christian Music at different places and am working on getting the Mandolin down to where it is more comfortable to play. 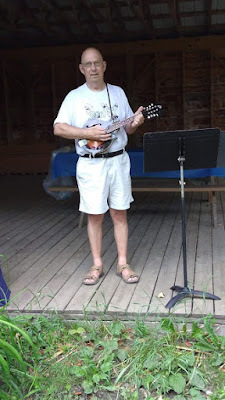 Guitar has 6 strings, Mandolin has 8 strings, tuned the same as a Fiddle, just keeping at it ! Good to see "Shipslog" posting ! Right not at 9PM time for my nightly medications, I take 5 pills at night and 2 at noon and 8 in the morning !! Well, we had to decide on some things as we have gotten older, mainly me getting older than my honey !! I am 9 years older than Anna Mae, last year, (2017) we camped and traveled very little due to Hospital stays, same as (2016), SO, we sold our sweet little camper, I posted it on CRAIGSLIST and in 12 hours I had an offer, and in 24 hours I had a check and a very happy couple who were TENT Campers who wanted to get off the ground. It was a 2014 Aliner Classic and top of the line in Brand New excellent condition and I did not think it would sell that fast but boy was I wrong !!! 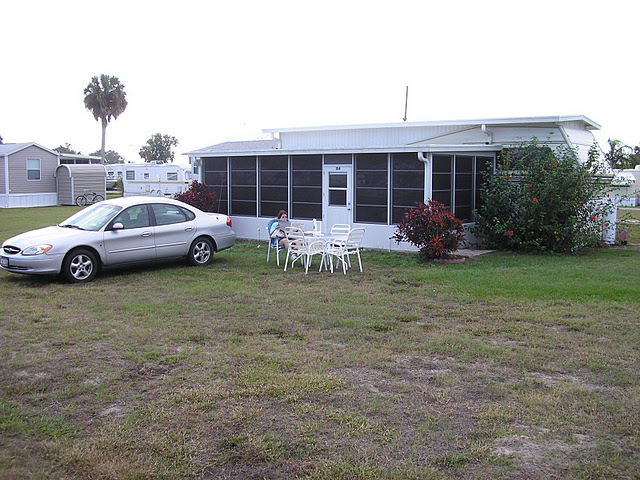 These people have looked and looked for a used Aliner. I liked it because I sold it to him after we dickered on the price with "A Handshake" !! No written contracts, purchase offers or letters or legal mumbo jumbo. 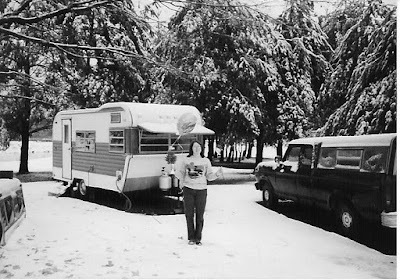 Anna Mae and I are waiting for the new owners to pick up the Camper, we had fun but it is harder and harder for me to set it up and take it down even though it so easy to do and we like the couple buying it so they got a lot of "EXTRA" items like grills, pots and pans, lanterns, lights, bedding, pillows, blankets, dishes, microwave, Stereo ! I guess my dream of traveling to far off places with the Camper are best put to bed and move on to other things ! We are pleased with our camping Life Style, we enjoyed it, loved the camp fires, cooking, and quiet nights under the stars ! 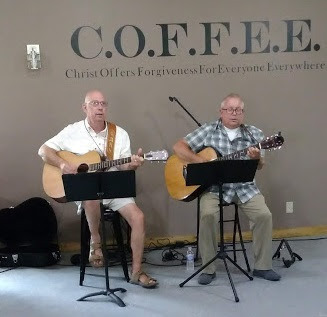 From our first Camper we bought in 1987 to travel in, we ended up in Appling Georgia stopping to see my old High School Friend and confidant I had not seen in 21 years, good old Michael Hart ! He has passed away from Cancer. 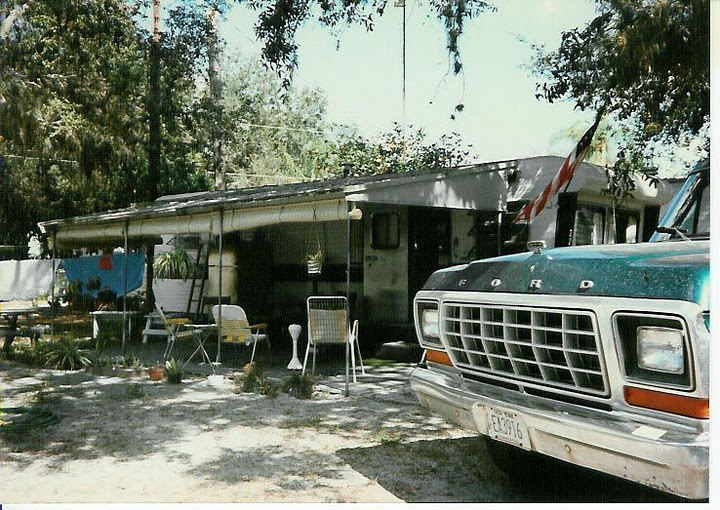 Above was our first house in Florida, I like Mobile Homes, this was a 1955 Holiday, beautiful inside and easy to maintain, 1 bedroom with nice patio, we traded our Camper and gave the owner $500.00 for this place in 1988, we lived in Florida for 2 years than sold out and moved back to New York State, I must have been Crazy !!!! 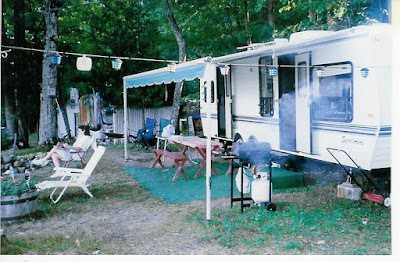 Above is our Camper we had at Lake Bonaparte for 27 years, we loved this place, quiet until Memorial Day thru Labor day then beautiful fishing, swimming and boating !!!! My Buddy John died from Heart Attack and we sold it as I was starting to have health issues ! 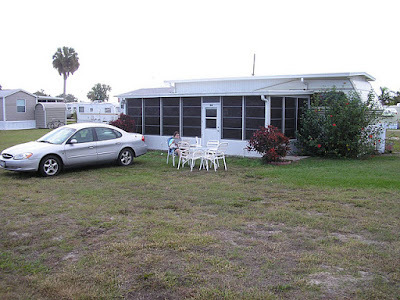 This was our Place on Lake Okeechobee for 6 years, when the business was sold the new owners raised our lot rent, we refused to pay that much money so we sold this place and left!! Well, are relaxing in some cooler temps ! it went from 104 degrees down to 78, this morning it was 46 degrees which made sleeping great !!!!!! Time to go out and water the Gardens and take on the day! 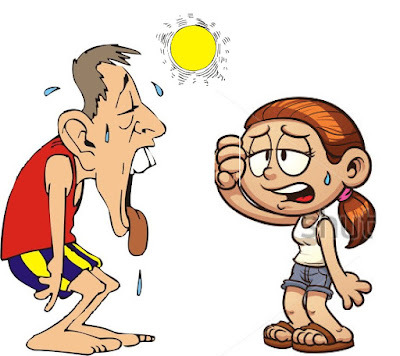 The Heat Index is at an all time high here and will continue !! it was 113 today and humidity was high !!!!! We are still heavy watering the garden as it is dry !! We are enjoying fresh lettuce, parsley and soon tomatoes from the garden ! With this heat all the gardens are growing great !!! Don't forget our Veterans ! The thermometer says 111 degrees, the heat index is at 104 and humidity is 84%. 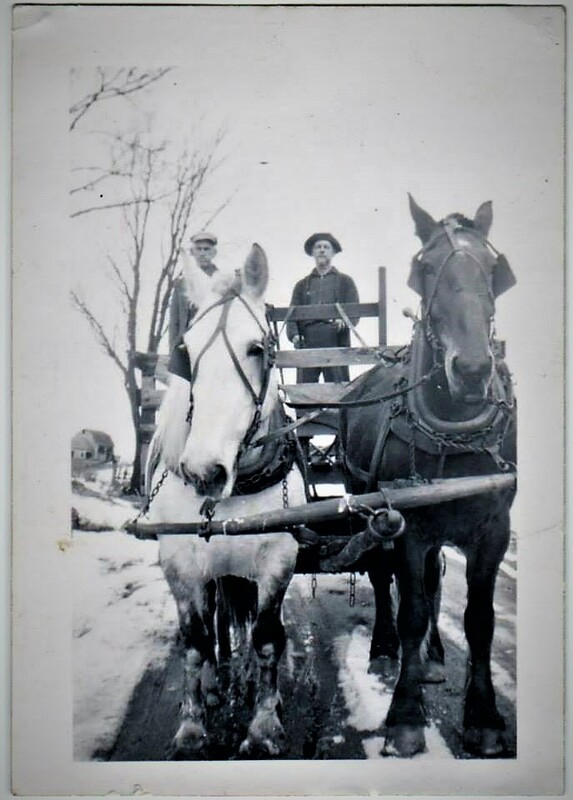 We are unusually hat for July 4th weekend, These days remind me of summer as a youth and on the farm, I remember working in the Hay Fields putting in Hay with Horses, their names were Jude and Joan, big old draft horses, they were driven by voice, " GIT-UP", GEE-GEE, HAW-HAW- for left or right and WHOA" !. 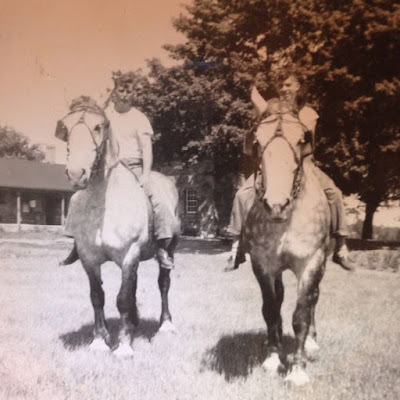 My Cousin Wayne on left and Brother Donnie on Right, both deceased now at too young an age on Gramp's Horses, Jude and Joan !!! Notice he size of their feet. 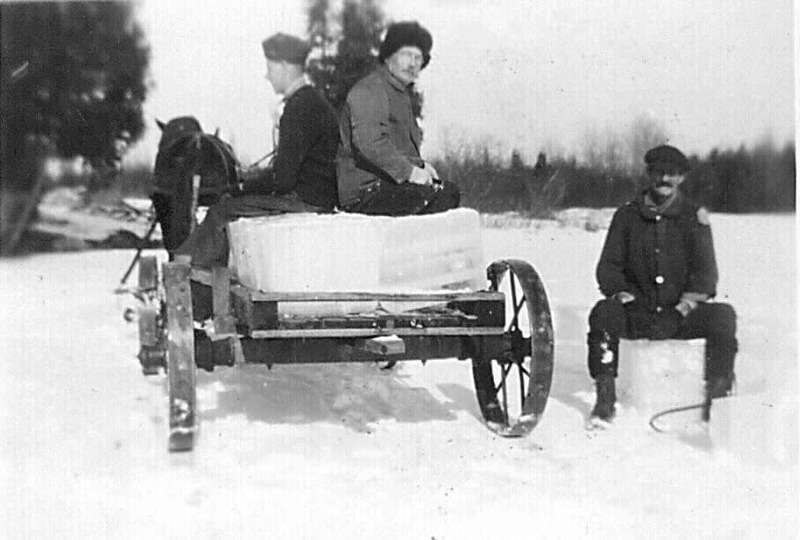 Above picture is my Grandfather sitting on the right side on a block of ice, on the wagon is my Dad, John Wood and driving the horses is Lynne Jones taking Ice to the Ice House on the farm out of Jones Pond which was owned by Lynne Jones. We also used Gramp's car which I believe was a 1900 something Buick, 4 door, 5 speed, with spark advance and wooden spoke wheels and a wooden steering wheel. 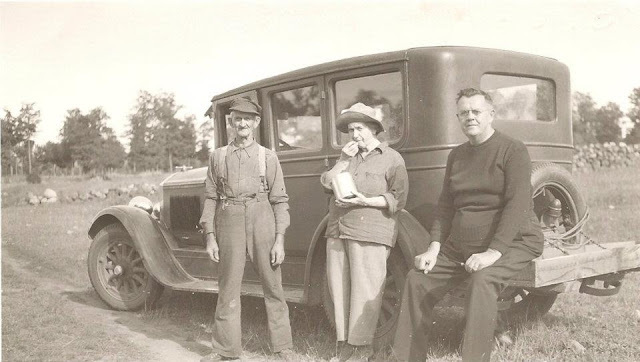 Above is Gramp Silas Wood, Grandma Margaret Jones Wood and cousin Clyde Masterson. 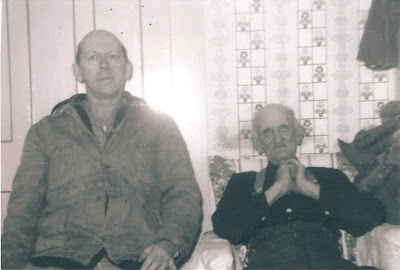 My Dad and my Grandpa Wood. 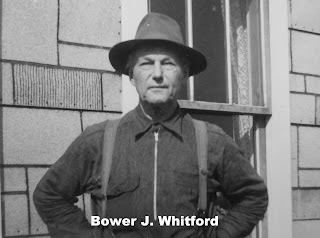 My Grand Father on mothers side, Bower Whitford and Benjamin Brayton . 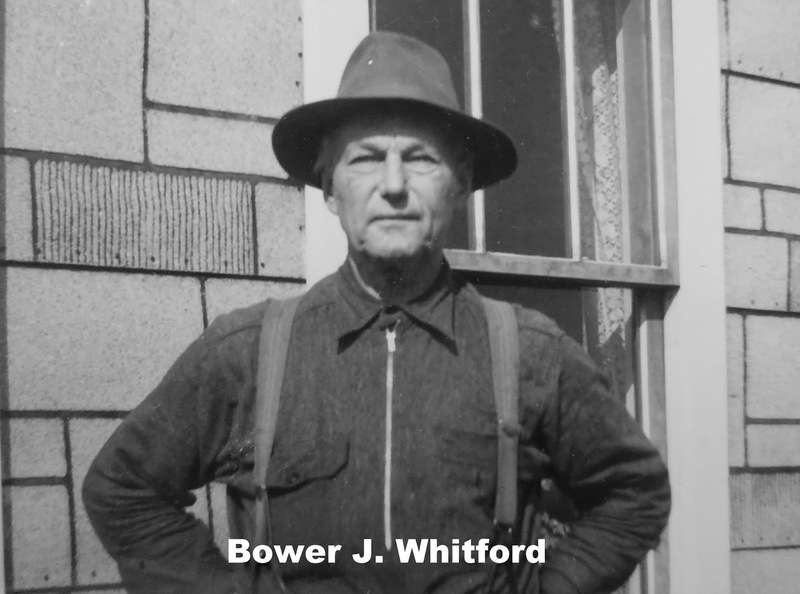 Bower "Hump" Whitford! My Grandfather ! Well, it's time for a Nap so will quit for now ! 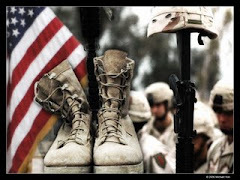 Don't forget, Remember out Vets !